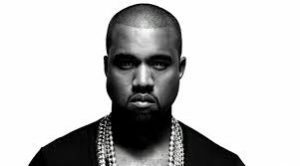 Kanye West has been making headlines as usual, but this time in a rather sad fashion with his entourage claiming he has gone off the deep end. Could it have something to do with his ongoing renovation project? Cut through the mess of your home renovation and get through it with ease with the help of Home Evolutions! Older Home Evolutions’ Commitment To You!